41 year old female with painful large bunion. 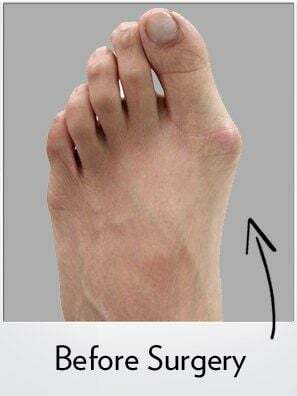 Before and immediate after photo of Bunionplasty® procedure. 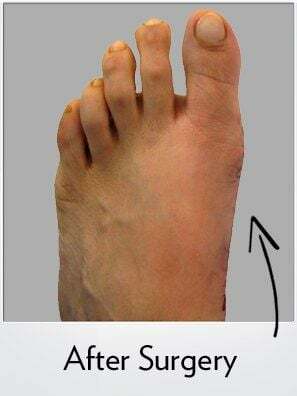 The technique used was the Lapidus Bunionectomy with Contours Lapidus Plate and hidden incision.